Hopefully Murdock and I will get to play the "Battle of Edgehill" later this month as we start our ECW gaming. I still have the command stands to paint but all of my rank-and-file troops are ready. (note because my game table is in use as a painting table, I've had to take photos on a couch so the colors are weird). 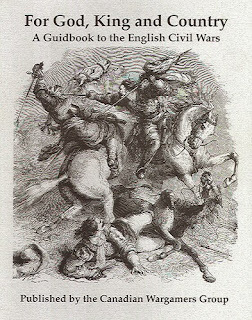 While we built all of our basic units with six 2" square stands each for smaller battles, we will be using the "For God, King and Country" rules for Edgehill (and other large battles). 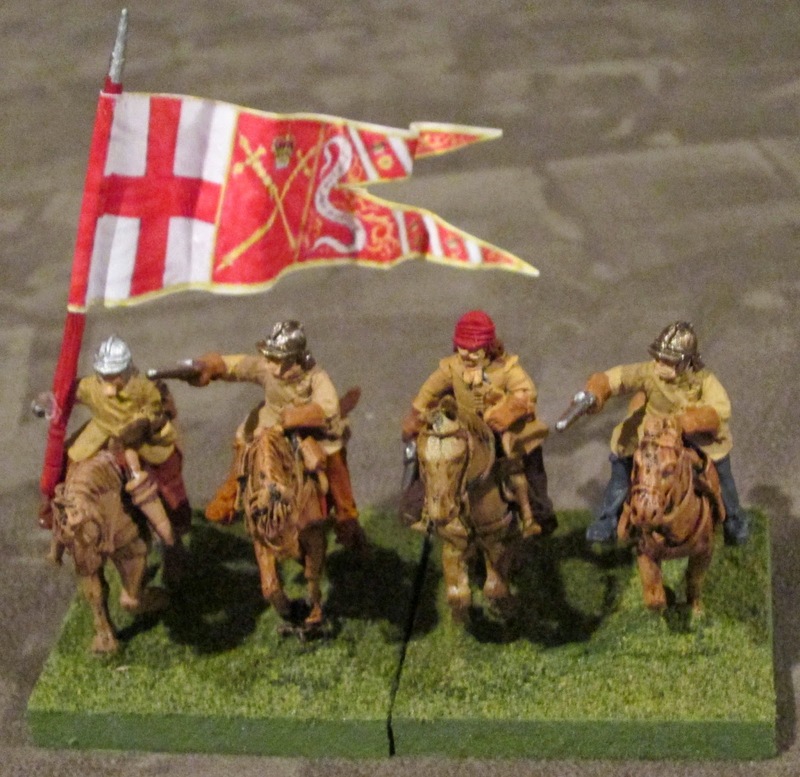 Translating their 15mm basing for our 28mm collections, we have two stand Cavalry units and three-stand Foot units (one pike & two shot). Due to the nature of our collections AND the dearth of knowledge about many units, we have had to substitute units we have in quite a few instances. I have tried to be as correct as I could but there are instances where nothing is known. I have a bunch of figures I will temporarily use for dismounted Dragoons if I don't have time to get the real ones painted but I've not taken photos of them; nor of my Artillery . . . and of course, my Generals and Brigadiers are still on painting sticks. By the way, so far the leading contender for our smaller action ECW games is "Warr Without an Enemie" . . . but we are still open to other suggestions. 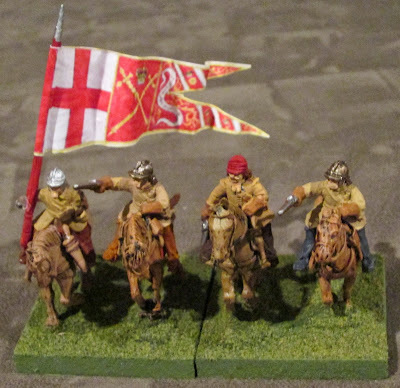 Beautiful flags and minis, very impressive! Bravo.. looking forward to the game reports....! Nicely done! There's a lot known about the ECW, but there's a lot not known. It is difficult getting the right data for units. Your units look great! I like the thick bases. I guess that makes them easy to handle and more stable as well. Yes, my bases are all tablesaw-cut from 1/4" thick hardboard. It does make them easier to handle . . . particularly since I have a mix of metal and plastic miniatures so that the stands vary greatly in "heft". Looking good Jeff. I'm looking forward to seeing them in action. Looking very good; hope the battle goes well (and the Royalists win, of course ;-)).